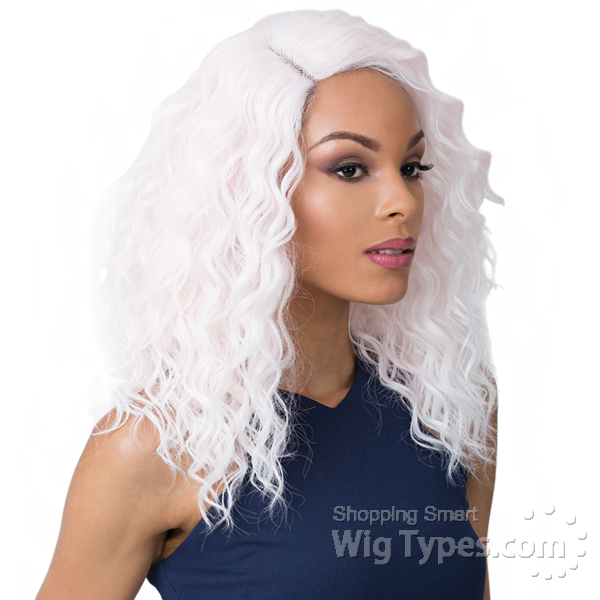 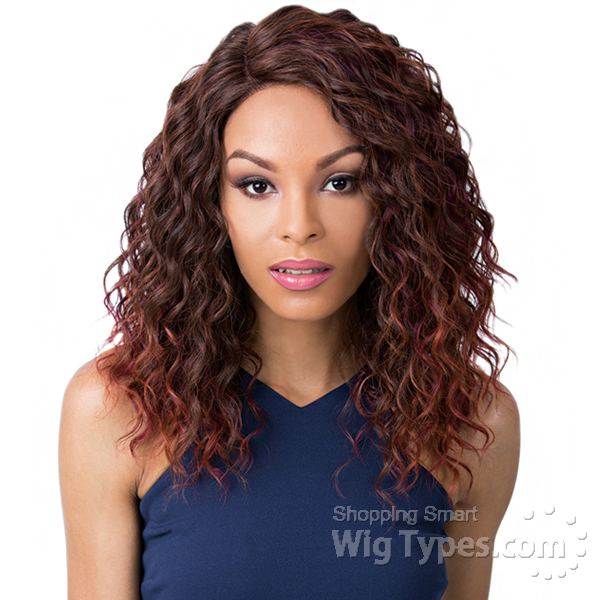 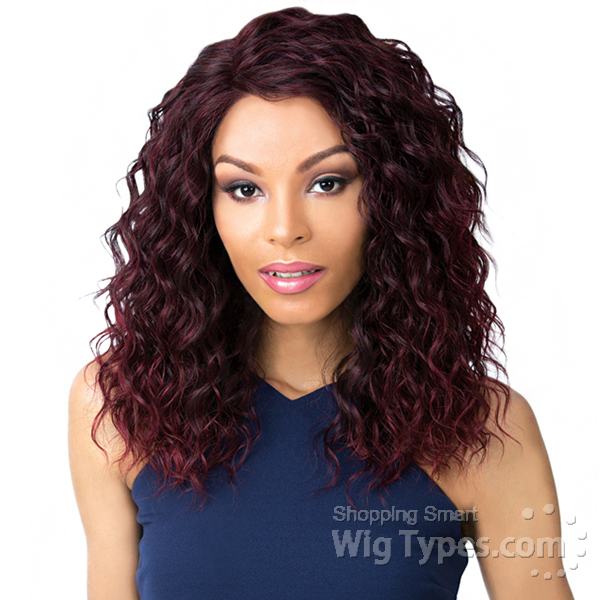 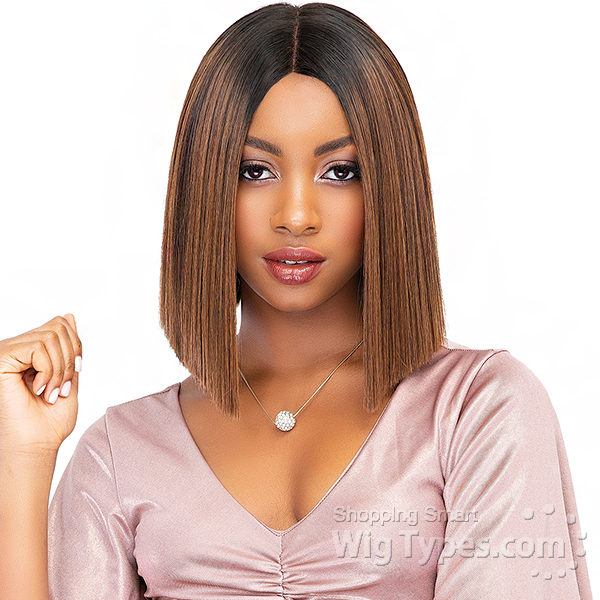 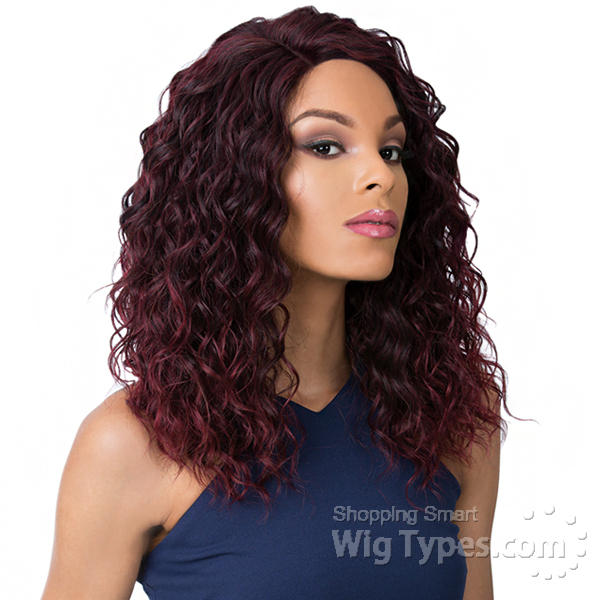 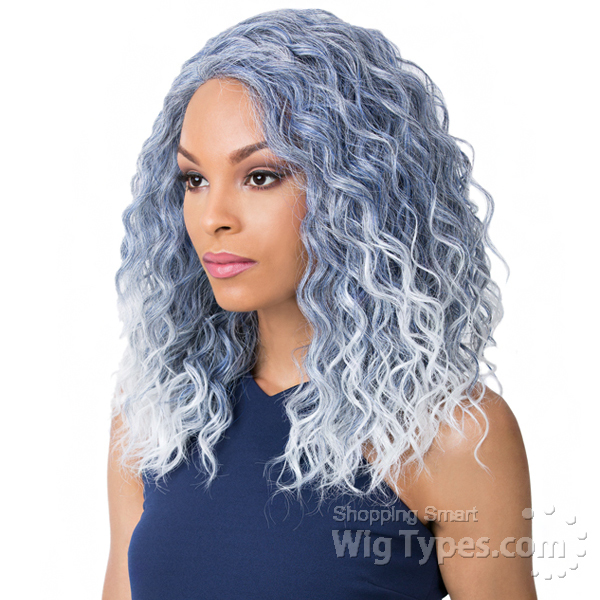 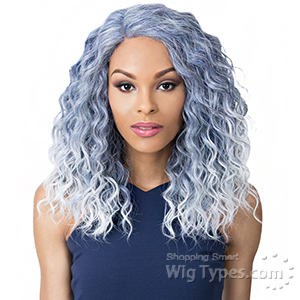 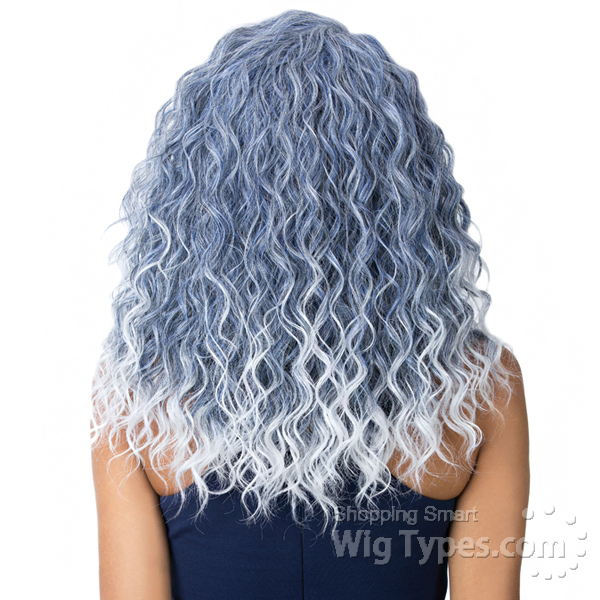 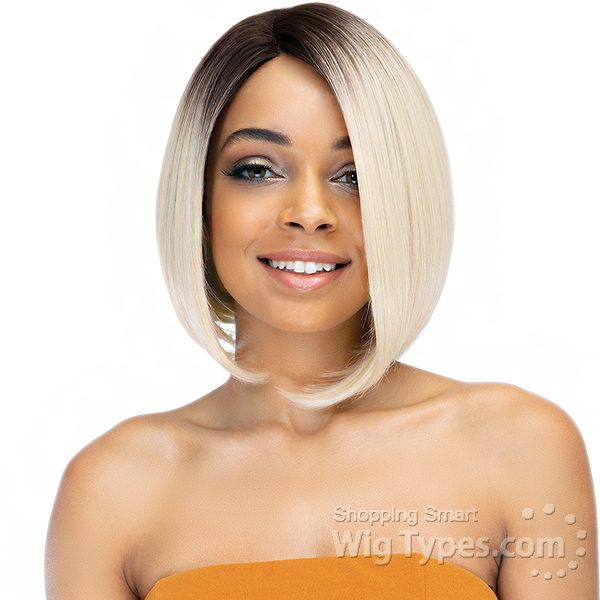 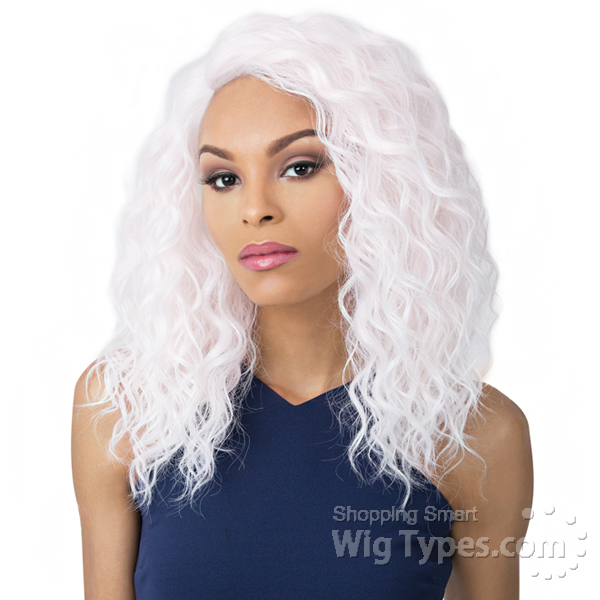 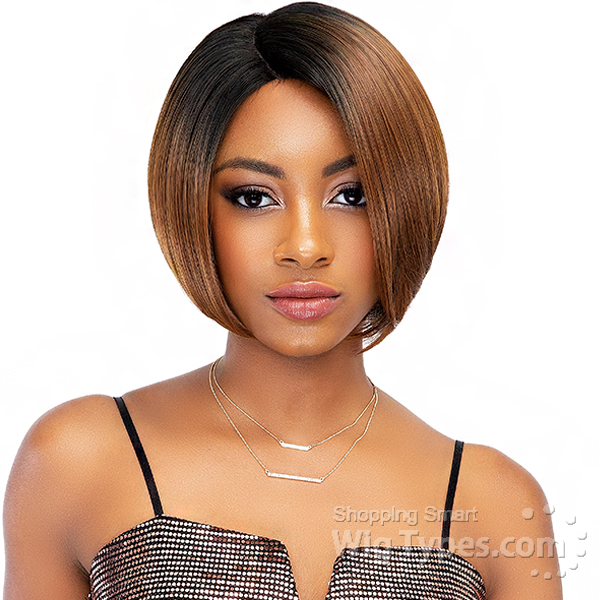 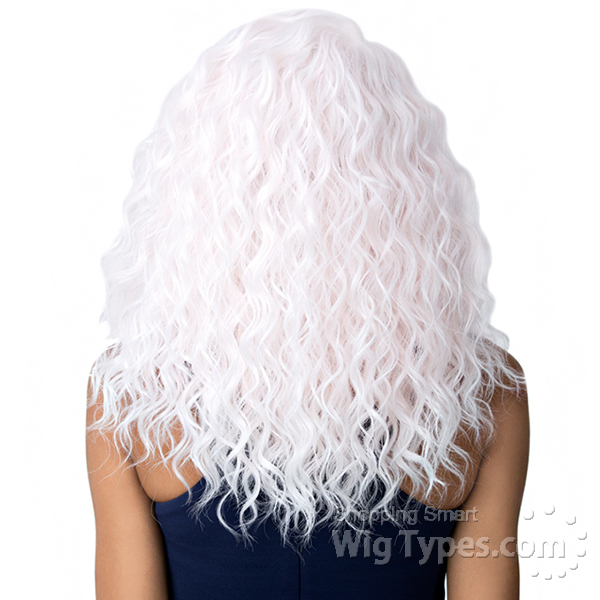 - For curly wigs Hair-Net maybe placed during air drying. 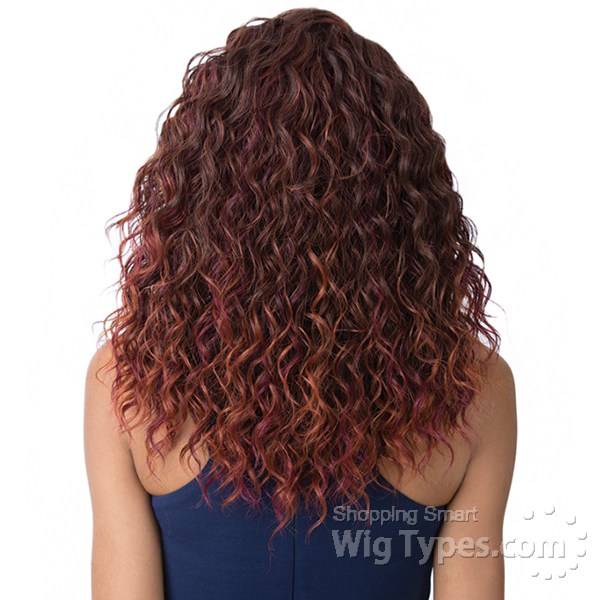 - Use curling or flat iron only when hair is completely dry. 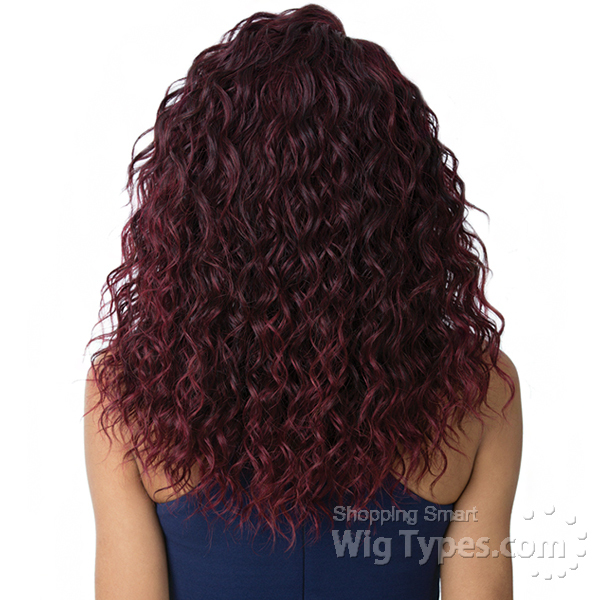 - Use wide toothed comb for waves and paddle brush for Straight.